W.H. is survived by his loving and devoted wife, Debbie Lewis; daughter, Angela Goldbaugh and husband Mike; step-daughters, Haley Chapin and (Brian), Amy Dawn Ray and (Eric Murphy), Shelby Joyce Ray and (John Ballard); sisters, Linda Walker, Diane Holt and husband Steve; brother, Dallas Lewis and wife Deanna;step-grandchildren, Briley Teems, Taylor Teems, Addison Lake, Kaydon Murphy, Charlie Ballard, and John Ballard III; a nephew that he helped raise, J.J. Dubea; Mama Pat Henry; grand-dog, Rowdy; as well as numerous nieces and nephews. 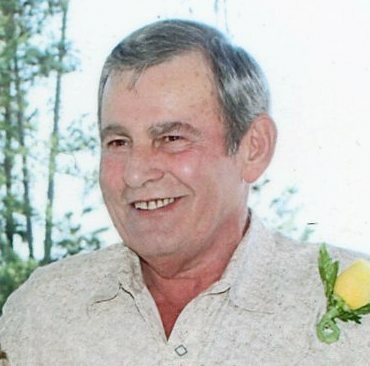 Friends are cordially invited to a visitation with the family from six o’clock until eight o’clock in the evening on Sunday, the 14th day of April, 2019 in the Parlor of Rhone Funeral Home. Funeral services for W. H. Lewis will be at one o’clock in the afternoon on Monday, the 15th day of April, 2019 in the Rhone Memorial Chapel with Bro. Glenn Bowman officiating. Interment will follow in Providence Cemetery. Those honored to serve as pallbearers are Gary Walker, Scooby Joseph Turner, J.J. Dubea, Ryan Lewis, Tad Holt and Craig Holt. Honorary pallbearers are Don Woods, J.R. Dousset, James Price and Darrell “Hillbilly” Henry. Funeral services for W.H. 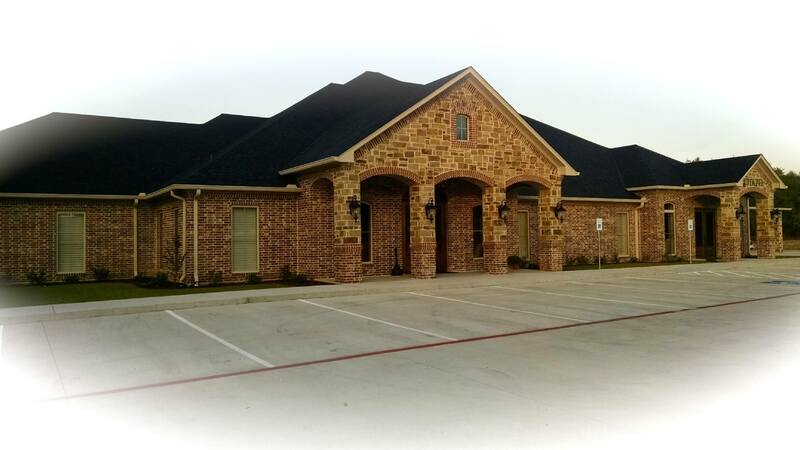 Lewis are in care of Rhone Funeral Home, 3900 S. State Highway 19, Palestine, Texas.